Huawei will launch the P30 series on March 26th, but it looks like the company doesn’t want to make us wait till the launch date. 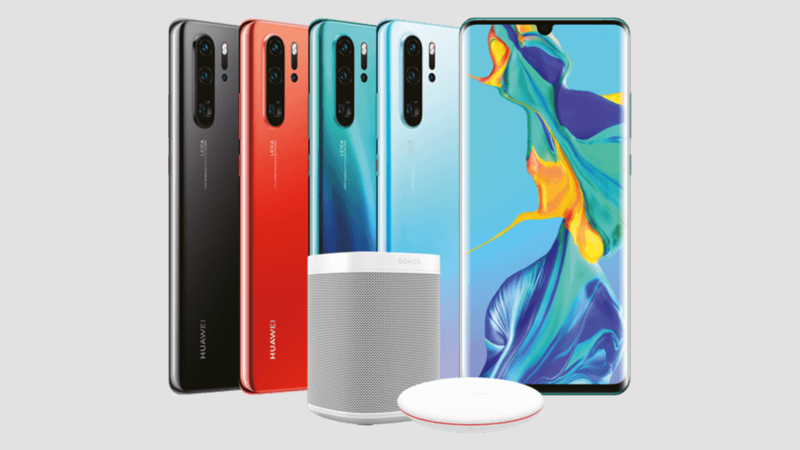 The company made the Huawei P30, and P30 Pro page live on the official website which gave us a pretty good look at both the phones. As expected, the page is now taken down, but it is still available on the Wayback Machine. Thanks to Ishan Agarwal for sharing this. It doesn’t reveal anything related to the specifications but gives a good look at the design and also a couple of other stuff that we are getting with the phones. 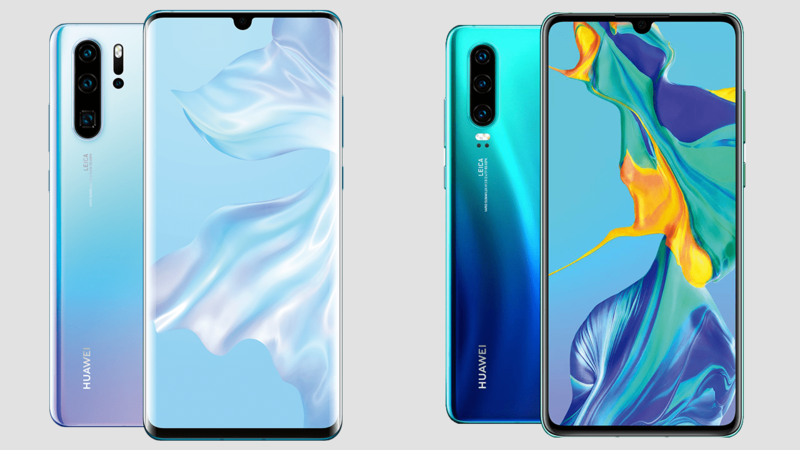 As the image above shows, the Huawei P30 Pro has a bezel-less design with the display being curved on both sides. There is a small bottom chin as well. The P30 has the same design with a waterdrop notch, but it looks like it doesn’t have a dual curved screen. It is a flat screen. On the rear, the P30 has a triple camera setup with LEICA branding. It has a telephoto lens with 3X Optical Zoom, and the phone has 5X Hybrid Zoom like previous flagships. There is no rear-facing fingerprint scanner which means the phone has one under the display. 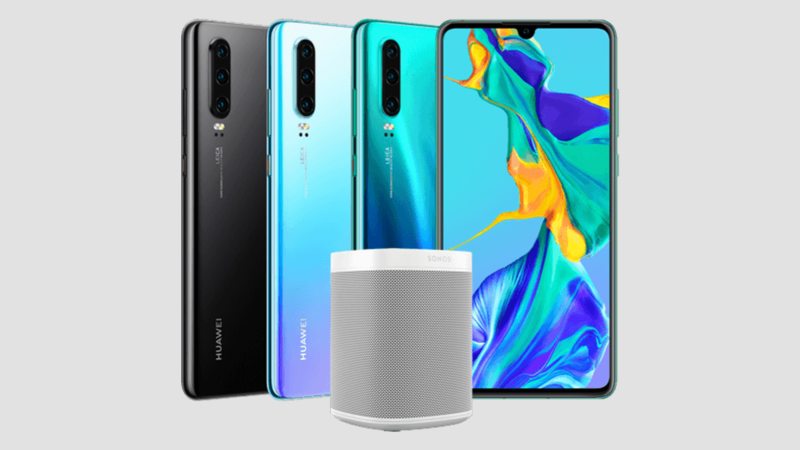 The Huawei P30 Pro, on the other hand, has a Quad-Camera setup on the back that includes a telephoto camera having 10X Hybrid Zoom and a Time of Flight sensor. It too features an in-display fingerprint scanner. So, both the P30 and P30 Pro feature OLED screens. At the launch, Huawei will announce some pre-order deals as well. Those who are going to pre-order any of the two phones before April 8th will get a Sonos One Smart Speaker (worth €229). Moreover, as the image above shows, the users who pre-order P30 Pro will get a Wireless Charger as well. So, what do you think of the design? Do let us know via the comments section.